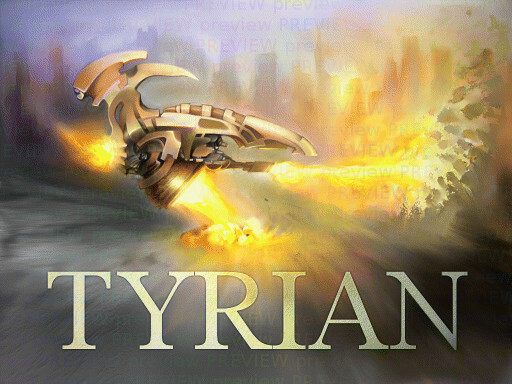 Tyrian, the vertically scrolling shooter! Remastered by LostGarden's Daniel Cook. 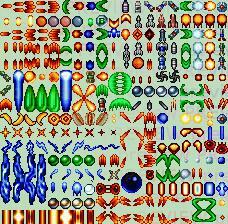 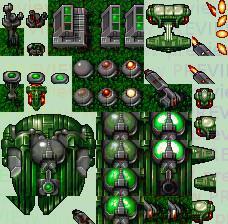 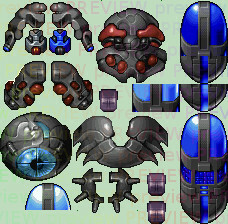 Package includes all kinds of beautiful space-shoot-em-up stuff.